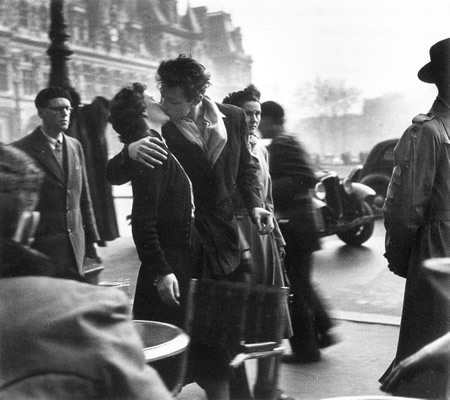 Robert Doisneau Exhibit | Parlez-Vous Loco? Some really beautiful shots of Les Halles, the before and after, below. Not sure I was supposed to be snapping, so I only sneaked a few in, below. Kind of random what I snapped, but here they are.